Located along the eastern edge of Scottsdale, Arizona, nestled in the foothills of the McDowell Mountains, you will find the guard-gated community of Scottsdale Mountain. 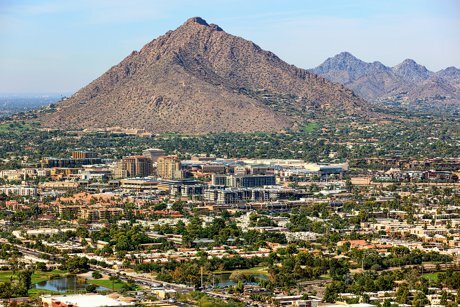 One of the premier communities of its type, Scottsdale Mountain homes enjoy views over open desert buffer areas, of the mountains, or from elevated lots, the city light views of Scottsdale, Phoenix and Mesa. Synonymous with luxury and high quality of life, the 850-acre community offers tennis courts, swimming and spas. Many residents also enjoy the proximity to the renowned Mayo Clinic just south of the community. 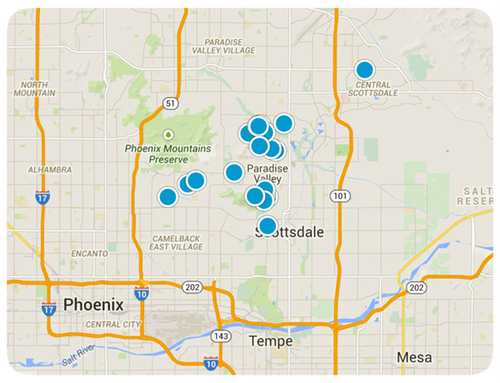 Find Scottsdale Mountain real estate, lots, and every listed property for sale. You are able to get new property listings daily that meet your search criteria. Scottsdale Mountain homes range from luxury townhomes in the community of The Overlook at Scottsdale Mountain to a variety of single-family homes, which range in size, location, age and amenities. Many feature distinctive interiors, energy saving appliances, designer kitchens and elegant baths sure to suit the needs of today’s most discerning buyers. These homes start at roughly 2000 square feet and prices can vary from the $400,000’s to over $1 million mainly depending on the location of the home or the view of the corridor, which the home offers. In addition to these offerings, there is also a fine selection of fine Scottsdale Mountain homes, which are custom built with unparalleled views starting in the $1.5 million range. 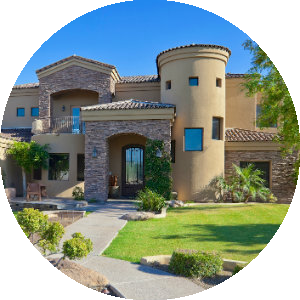 You'll find the very latest homes for sale in Scottsdale Mountain featured below. This information is updated throughout the day so be sure to check back often! 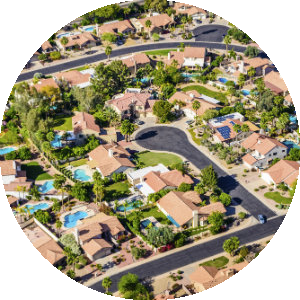 Search the complete inventory of Scottsdale Mountain homes for sale by price, community amenities, square footage and more using our detailed ADVANCED SEARCH option. See something that interests you? Want more information? 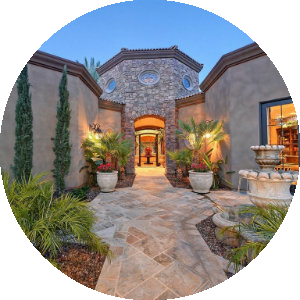 Contact Us anytime to schedule a private showing for any property you find on this site or for more information on the community of Scottsdale Mountain and all Scottsdale real estate.